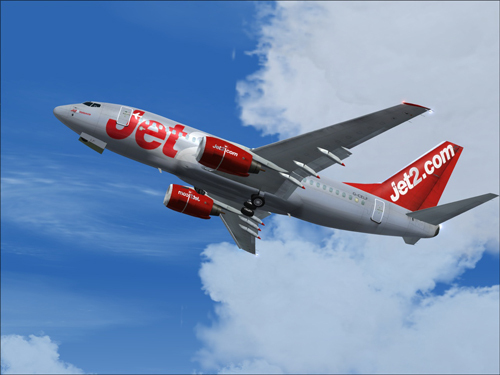 Low cost airline Jet2.com will operate a direct weekly flight from East Midlands airport to Tenerife south airport from May 2010. The flight costs 67 Euros one way with all rates and taxes included, and reservations can be made now. www.jet2.com has launched a sale on winter flights to the Canary Islands. The low-cost carrier is offering reduced one-way fares to Tenerife from £49.99. Flights are available now and include taxes and charges. Those looking to escape the typically gloomy British winter can make bookings “right the way through until March 2009″. Travellers can make their way from Manchester, Leeds Bradford, Newcastle and Blackpool airports.